This CD welcomes Mike Waddell on the banjo and Jeff Lee on the mandolin. What Kind of Man. They're Holding Up The Ladder. Death Of A Cricket. When The Savior Reached Down For Me. Prayer Bells Of Heaven. Hold Fast To The Right. I'm Using My Bible For A Road Map. Your Long Journey. The Little White Church. I'll Fly Away. Winter's Come And Gone. John And Mary. Angels Gathering Flowers. Shoutin' On The Hills Of Glory. Produced - Nathan Denton - Atwood Music Company. Graphic Design - Rufas Wilbur Graphics. 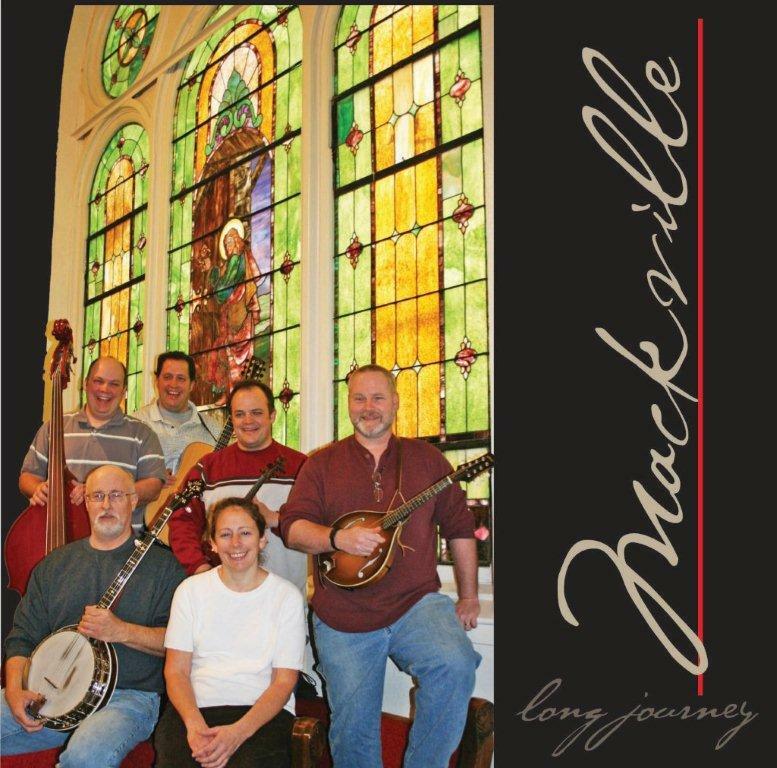 This CD features the Schlabach's and brother, Lamar Schlabach - vocals and cousins, Doug and Dean Miller, guitar/vocals. Jeff Lee - mandolin. Just As The Sun Went Down. God Saves Old Sinners. Far Side Banks of Jordon. By The Mark. A Living Prayer. I'm Going Home. Blackberry Rag. Just A Few More Days. Angel Band. Where Could I Go But To The Lord. Impossible Mile. On The Sea Of Life. Produced/Artwork/Design by Nathan Denton - Atwood Music Company, Atwood, Illinois. Please use this Order Form below to order our CD's or call us at 217-578-3868. Thank you! Each CD is $10.00. Postage is $3.00 for one or 50 cents additional for any other CD's ordered. Thank you! Click on the Submit button to complete your order. After we receive your request, we will contact you via email to confirm your order and send payment instructions. Thank you!